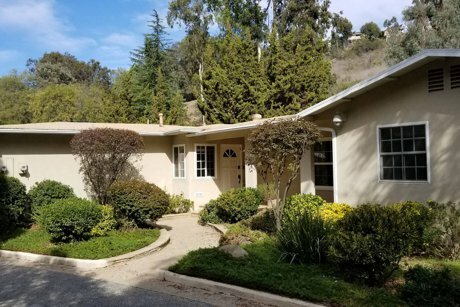 Westside Realty Group - Beverly Glen Realty currently manages three Airbnb properties - two in Bel Air, and one in Lake Arrowhead. Contact us to manage yours and click the links below to book a stay. 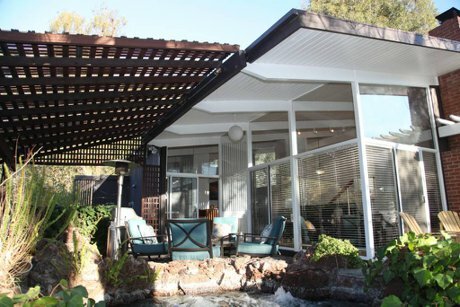 For lovers of tranquility and privacy this is the perfect Bill Mack house at the end of an idyllic Lane street in Bel Air's highly desirable Beverly Glen Canyon. This 1,367 square foot home with spacious living areas opens to an outdoor area with hot tub and endless Canyon vistas. Offering two bedrooms and two upgraded bathrooms with natural light a plenty - this home has central HVAC and all appliances. Two car garage. Short drive to local shops, restaurants, jazz club and Starbucks! Privacy is redefined in this peaceful and secluded Lake Arrowhead custom home on double lot w/ babbling brook below. 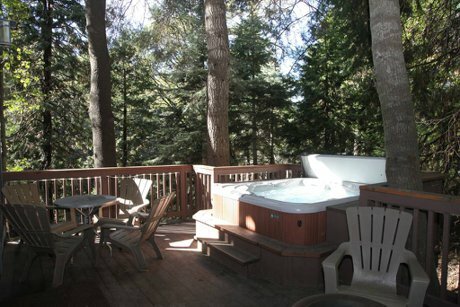 Located in Arrowhead Villas with Guest Passes to Private Lake Arrowhead Beach Clubs and Parks. Just a stone's throw to the historic Tudor House Restaurant & Theater. Minutes to Lake Arrowhead Village, Beach Clubs and Resort. 3 Bedrooms plus 4 Bathrooms (2 Full & 2 Half) spread over 1,600 square feet make this the perfect home to spread out and relax.